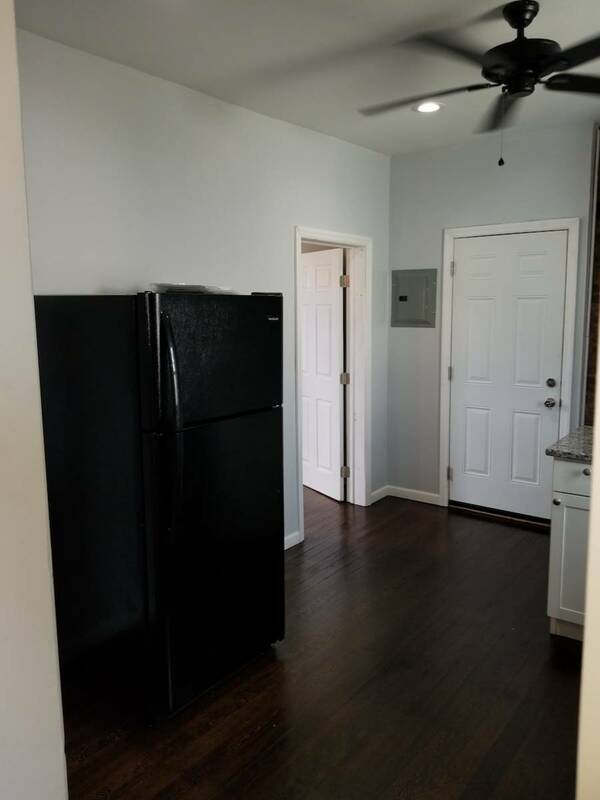 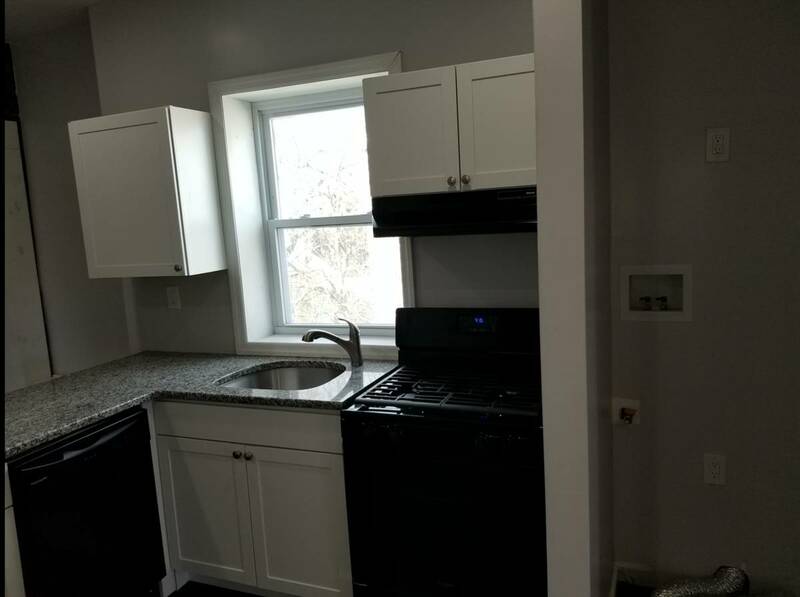 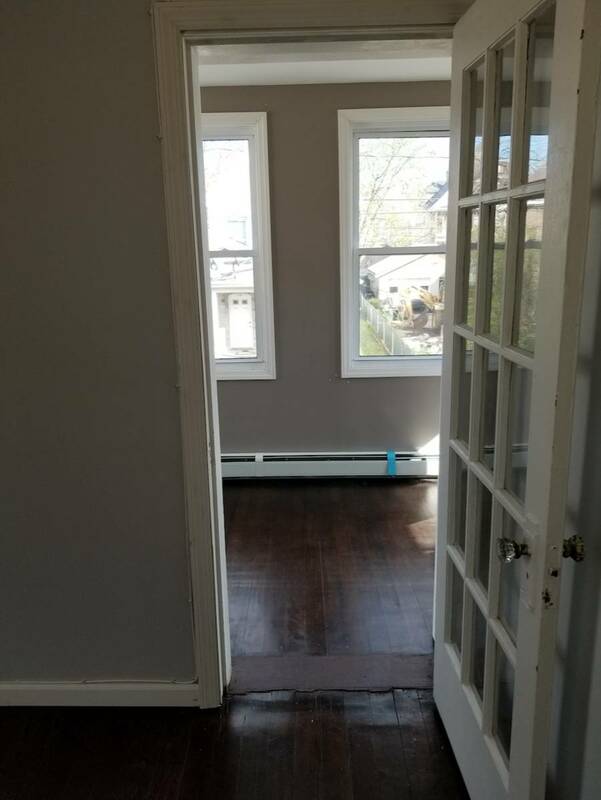 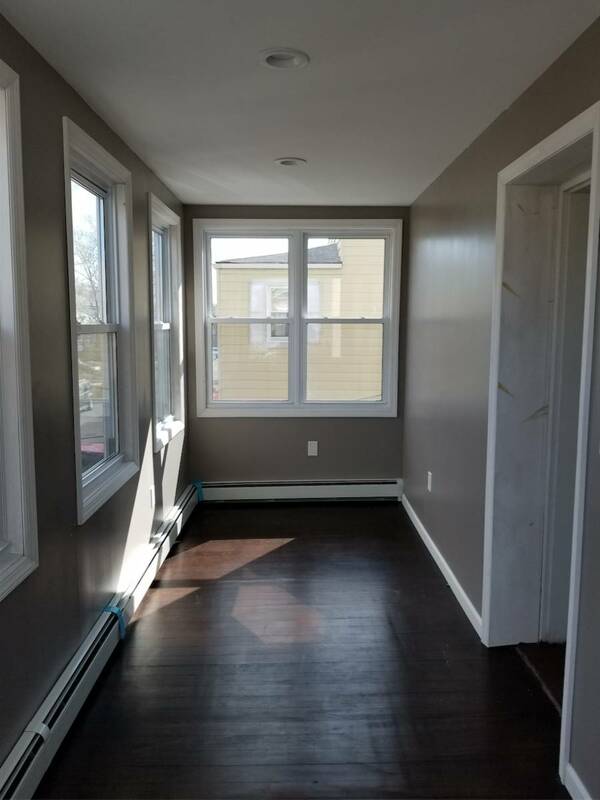 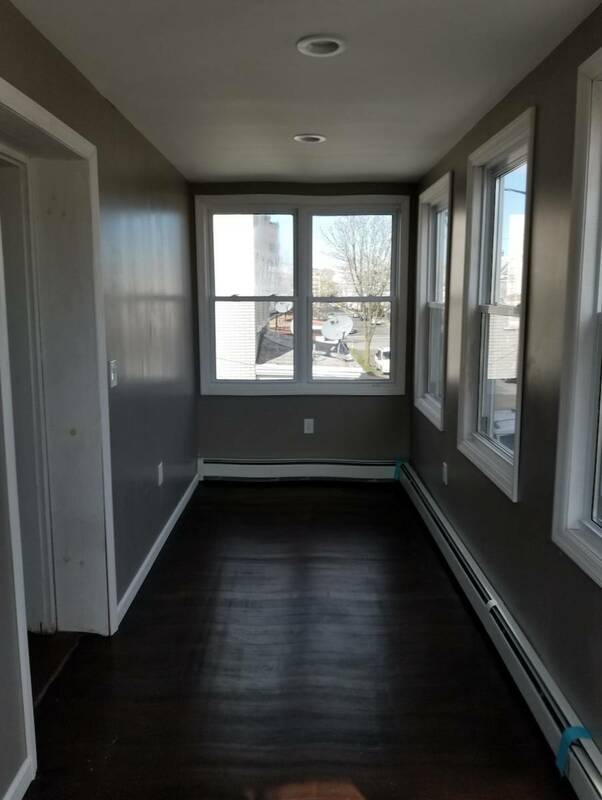 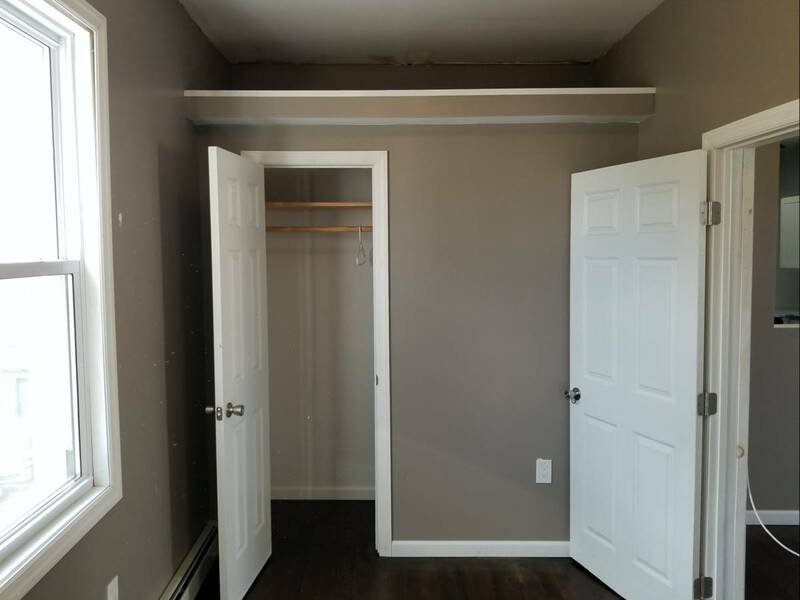 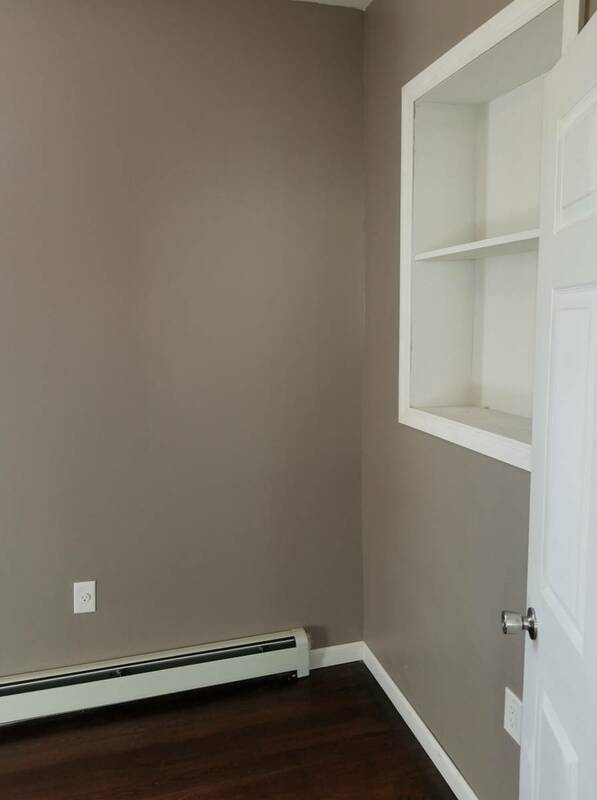 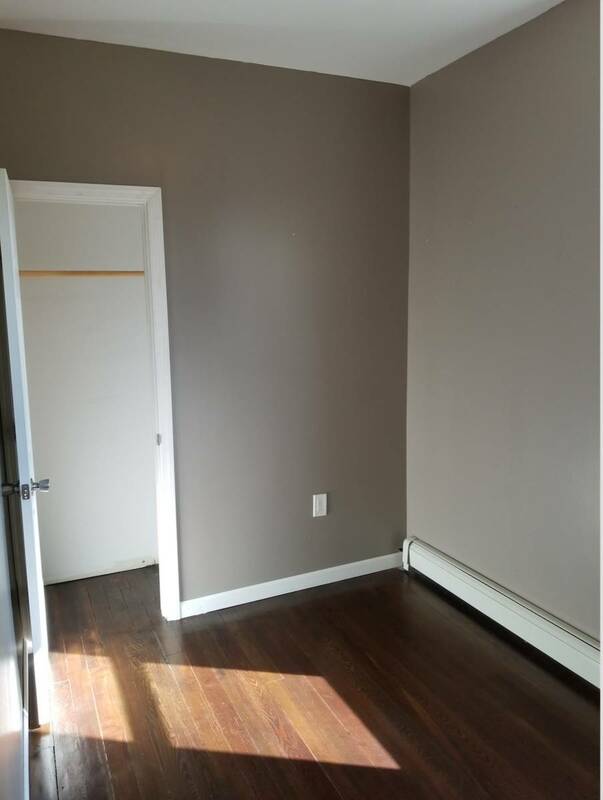 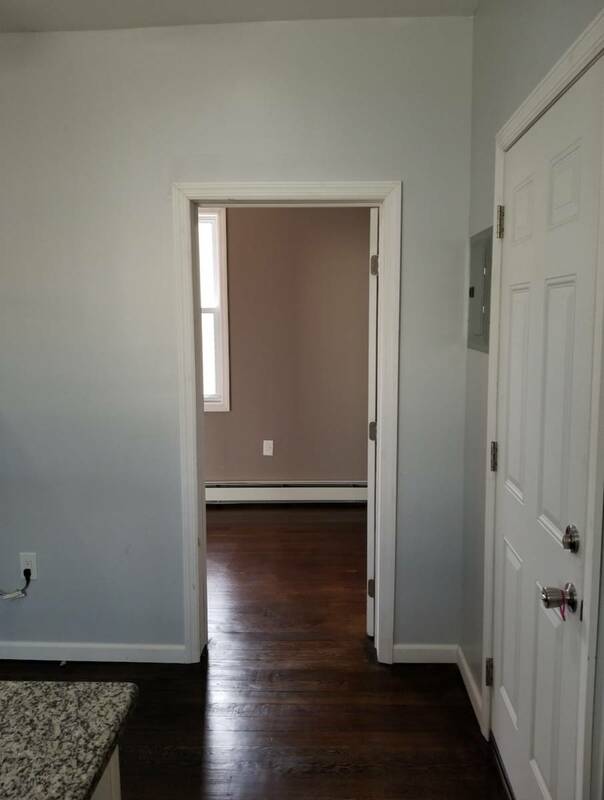 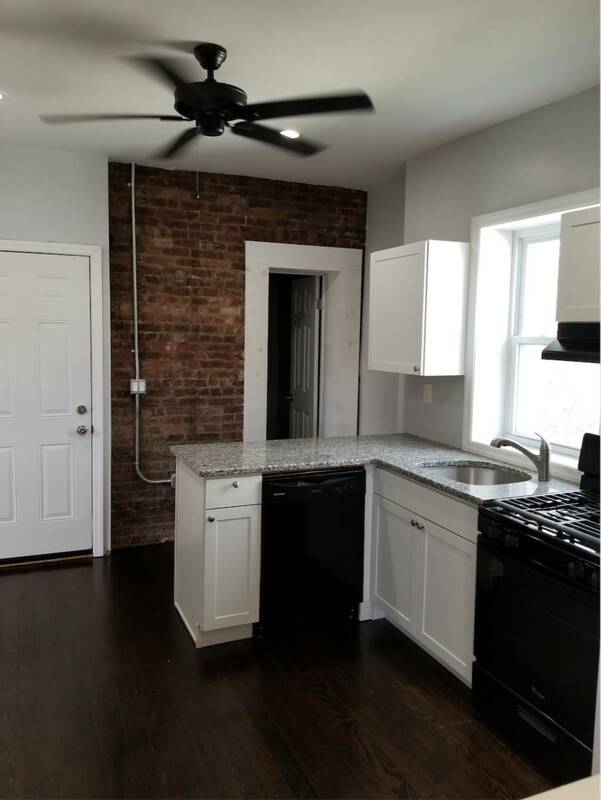 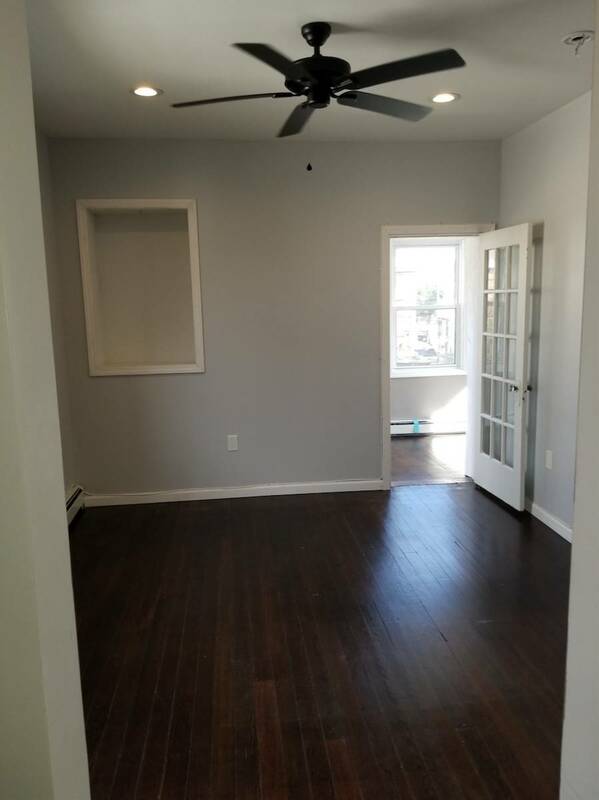 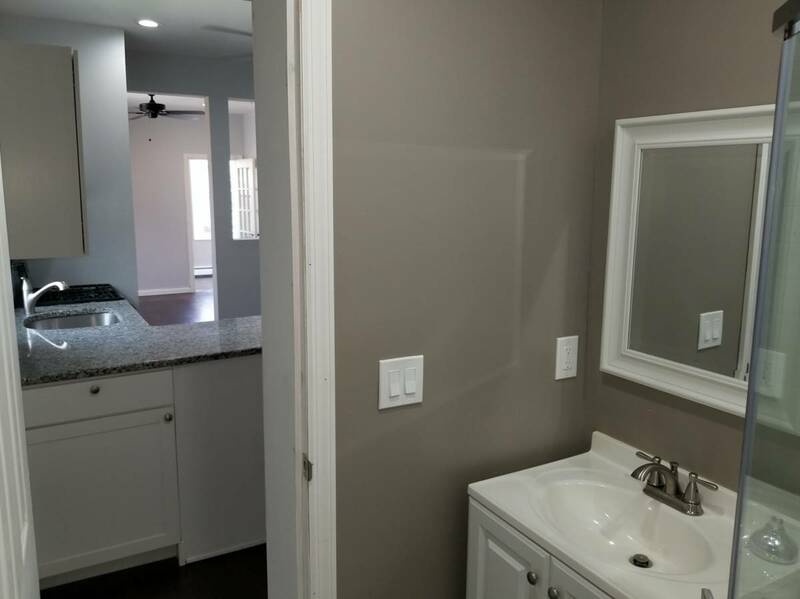 Newly renovated 2 bedroom on 2nd floor with bonus sunroom and eat-in kitchen with dishwasher and granite counter-tops. 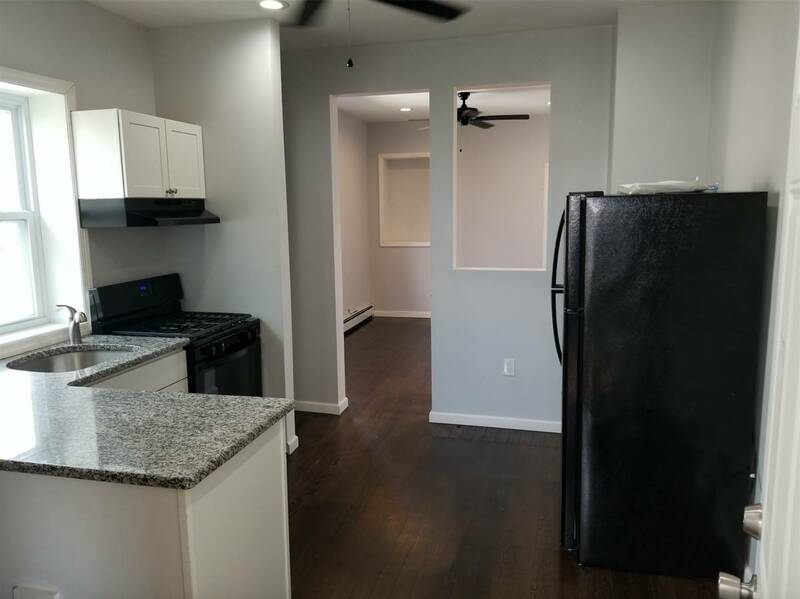 Building is located close to NYC transportation and many other amenities, including parks, churches, schools and restaurants. 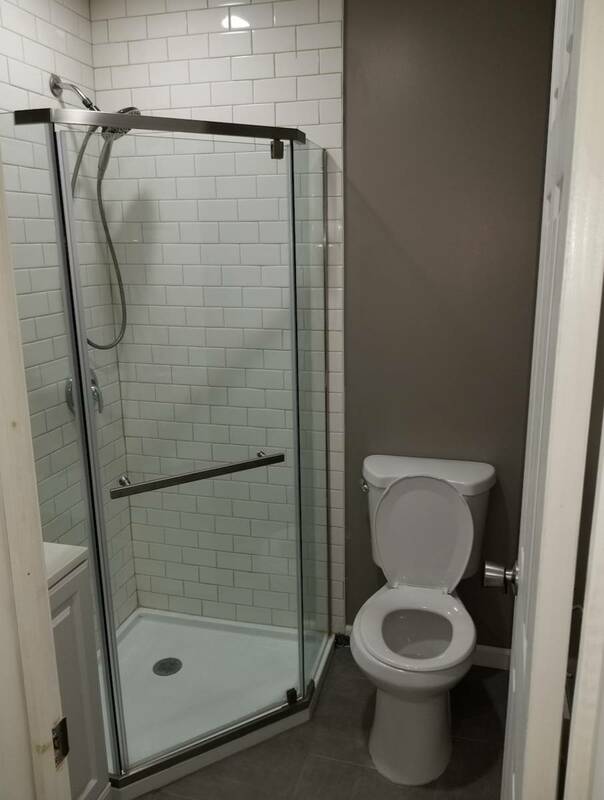 Water and sewage included.